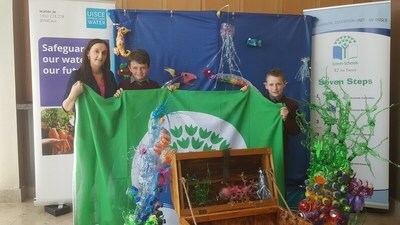 Litter and Waste: Litter & Waste is the first theme. 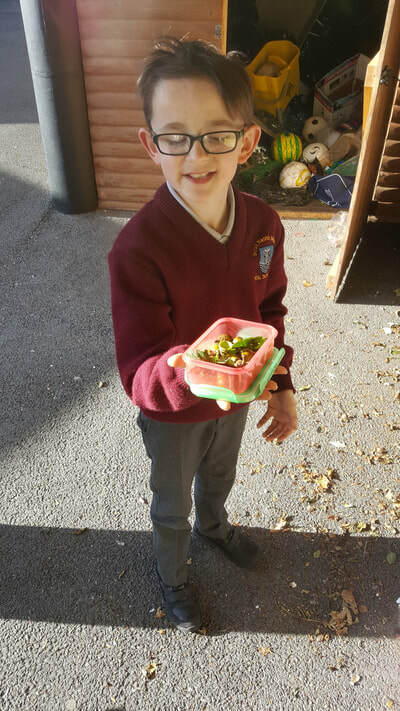 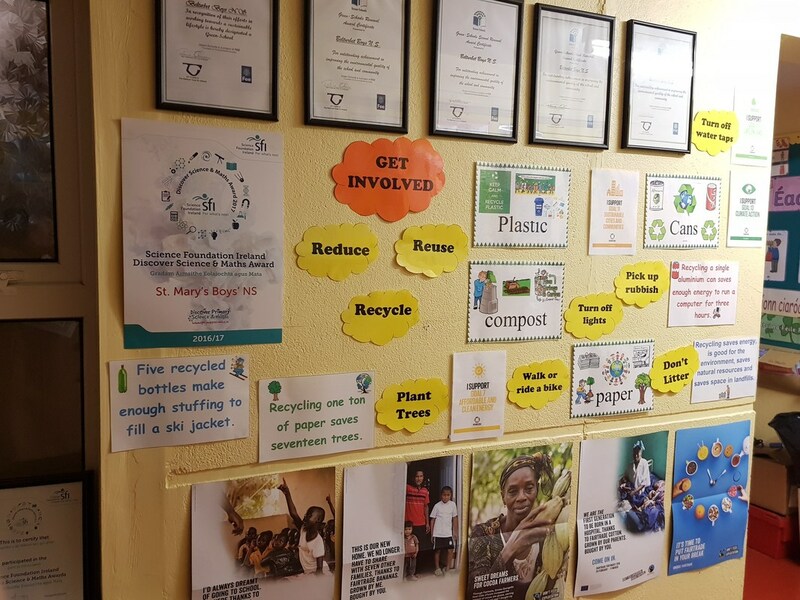 It makes us examine the mount of waste we generate in the school and how to Reduce, Reuse and Recycle. We are continuously looking for ways to reduce waste. 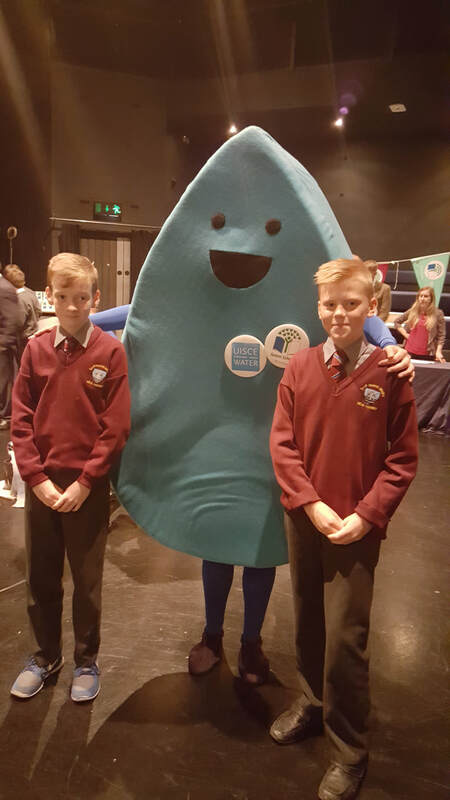 Energy: Energy looks at the steps which can be taken at school to reduce energy consumption and raise awareness of climate change. Water: This theme develops awareness around water conservation and how to effectively manage this precious resource. 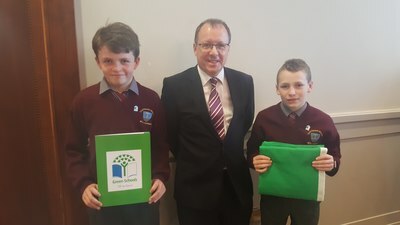 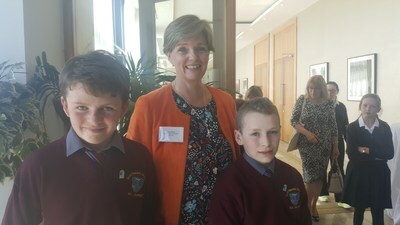 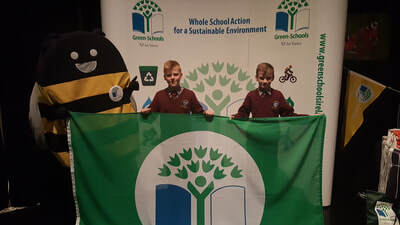 Travel: This theme aims to increase the number of students walking, parking and striding, cycling, using public transport or carpooling to school. 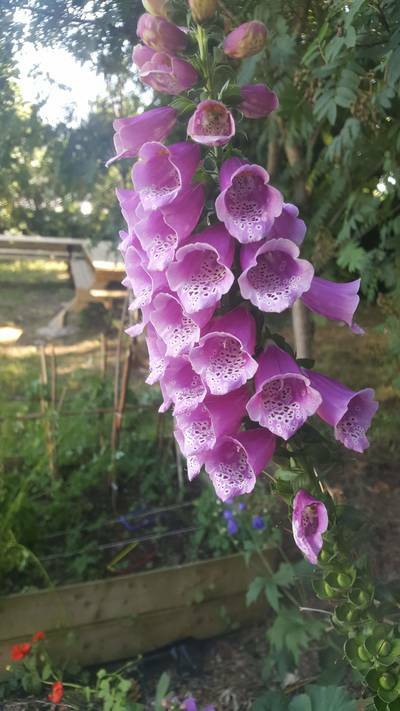 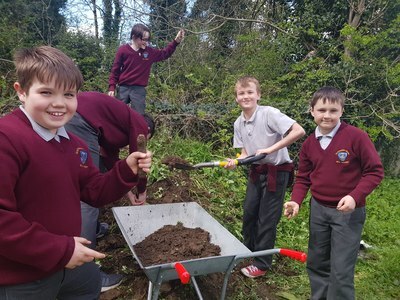 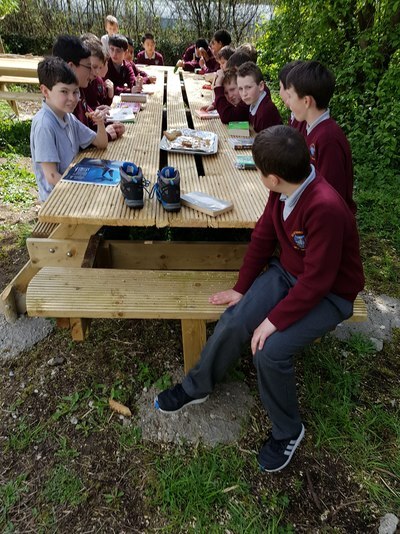 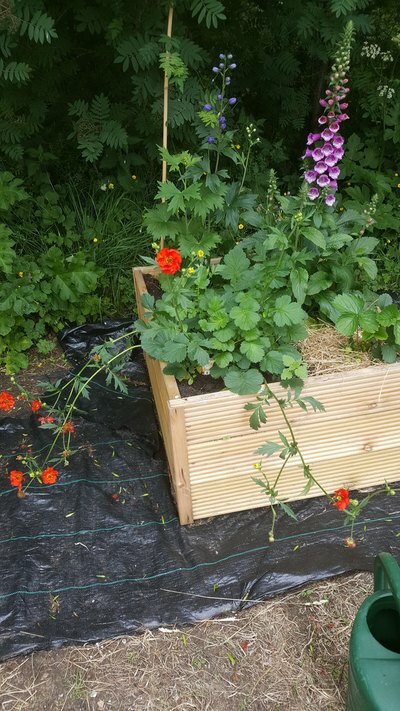 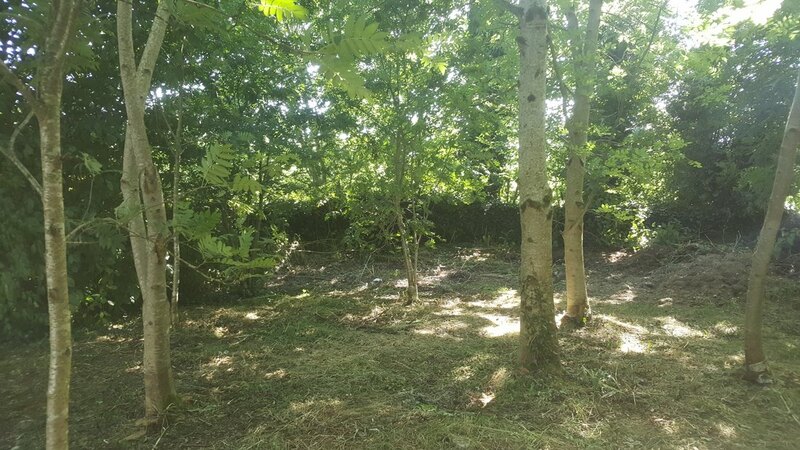 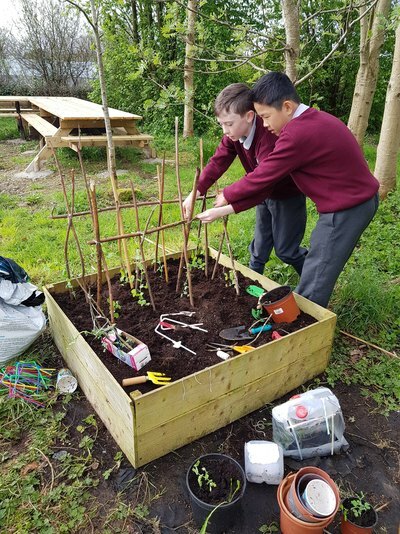 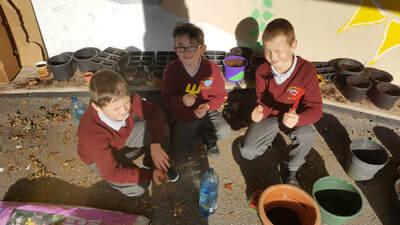 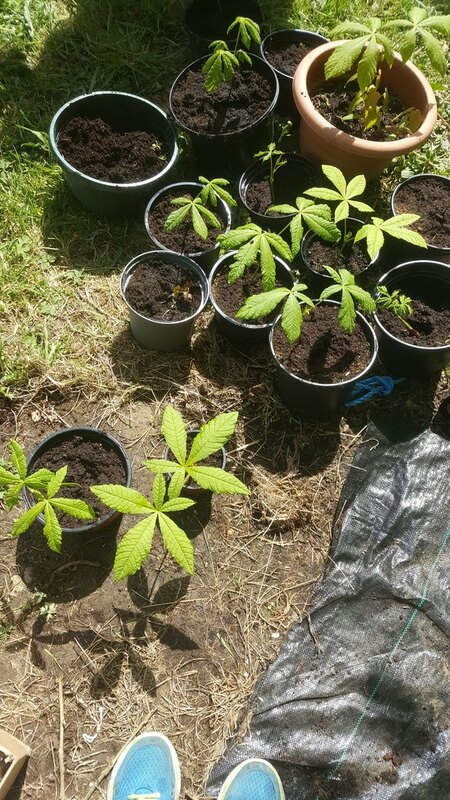 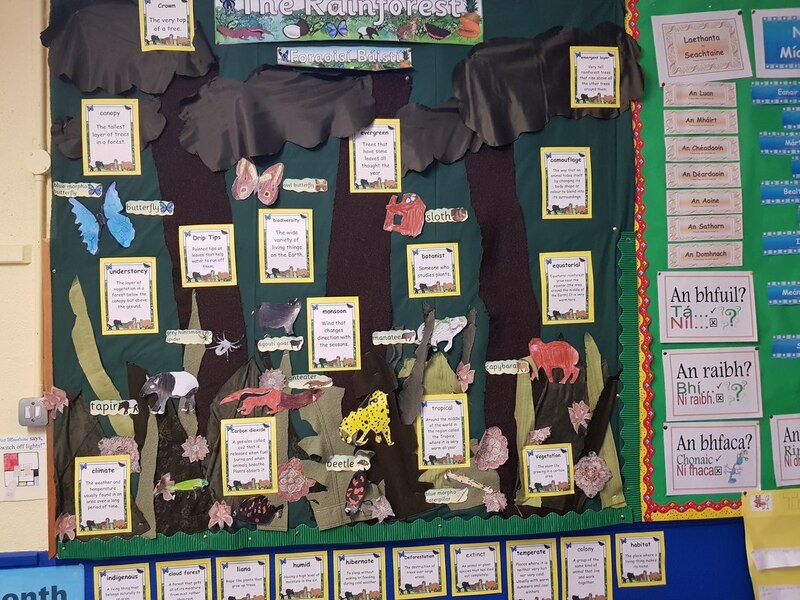 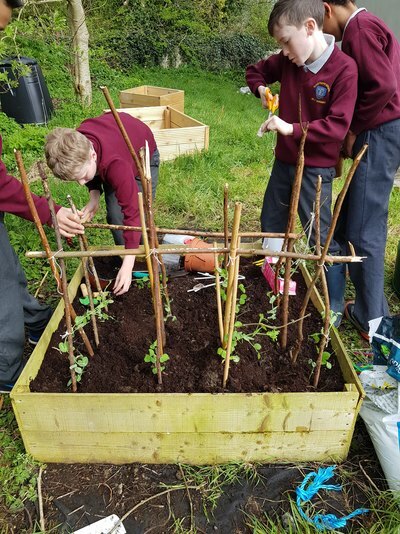 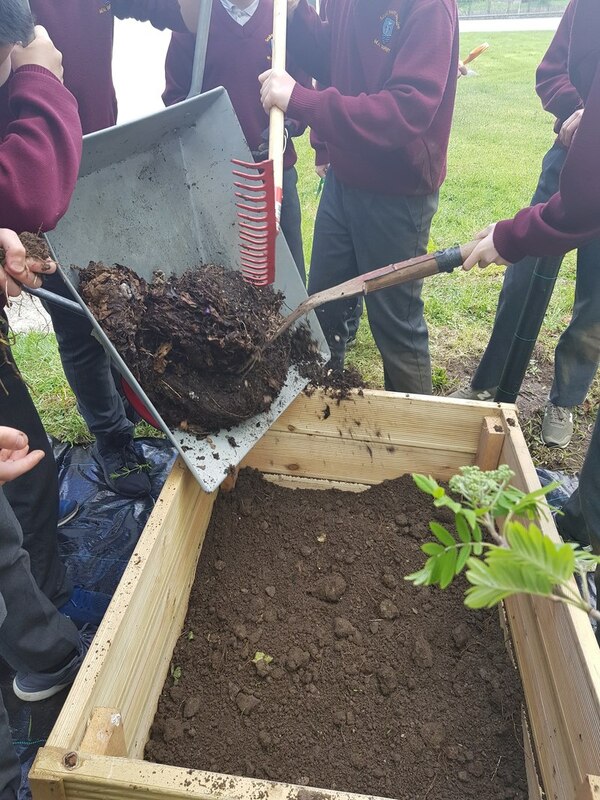 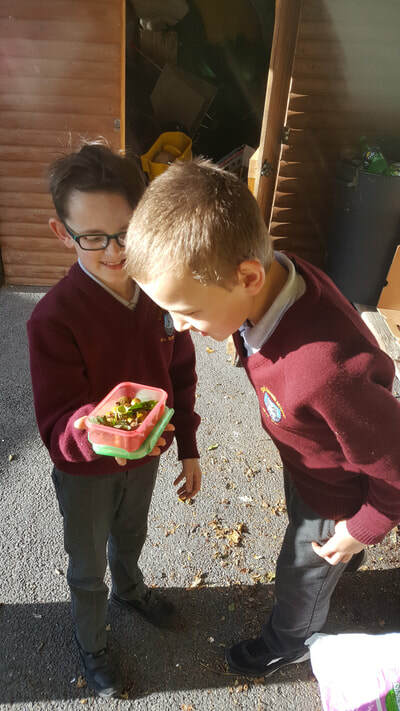 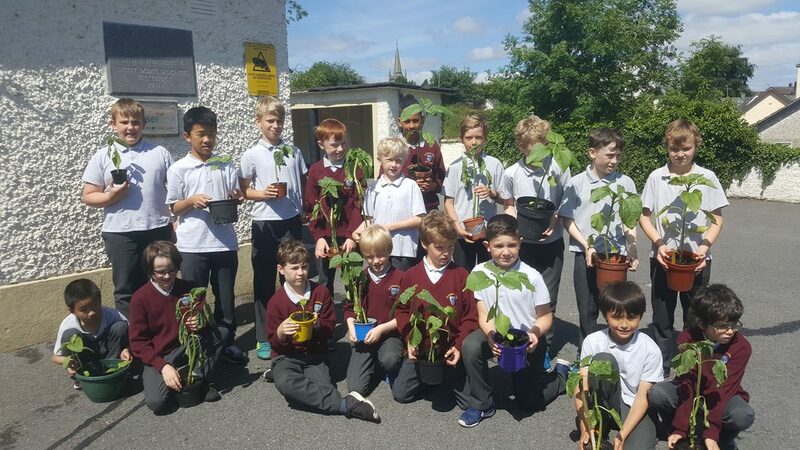 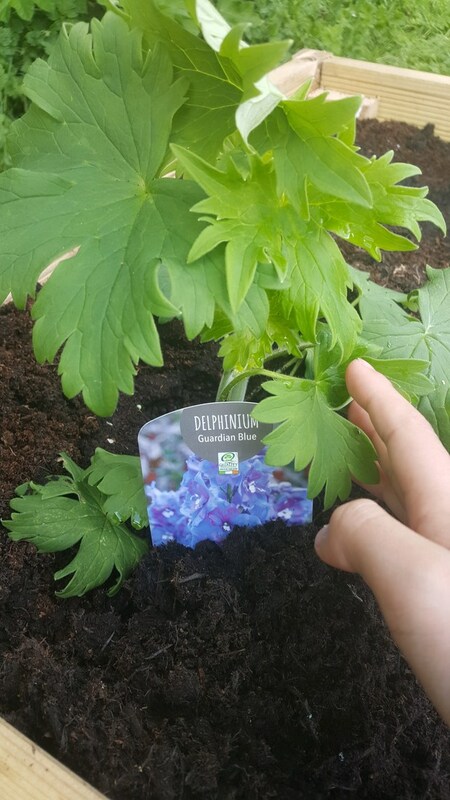 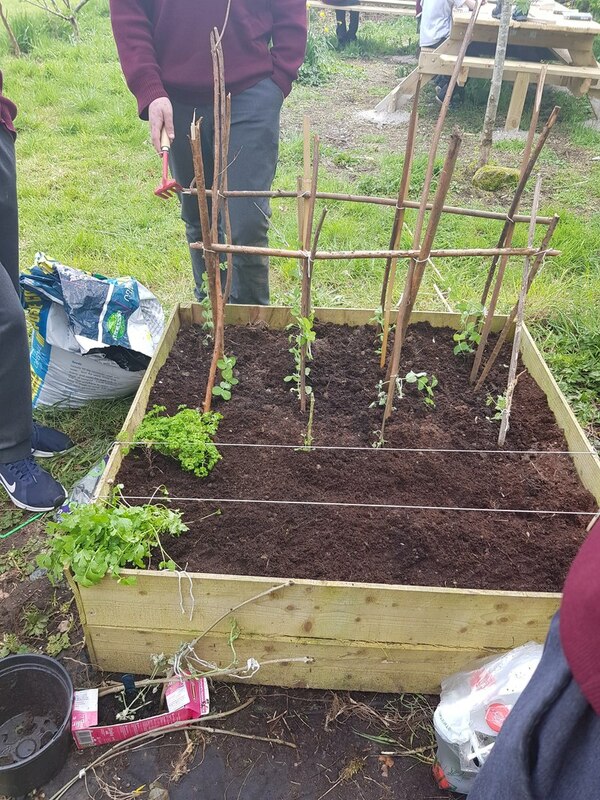 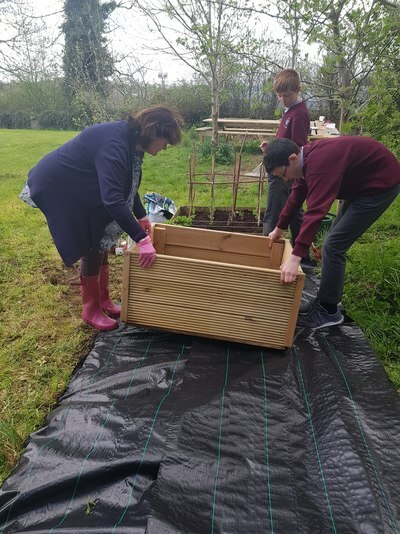 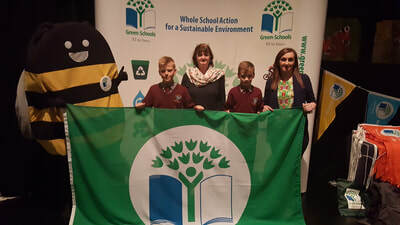 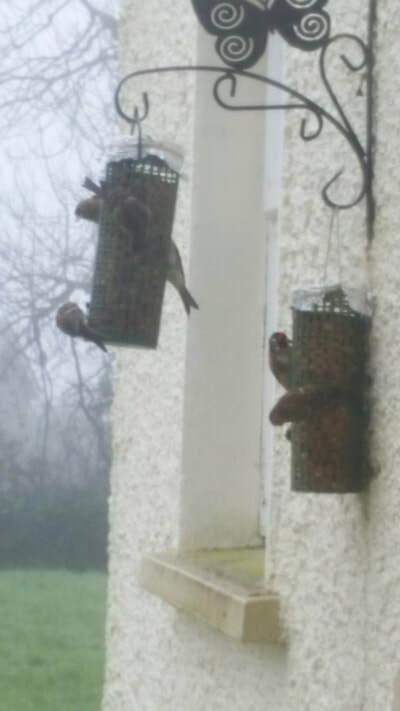 Biodiversity; is the fifth Green-Schools theme and looks at steps which can be taken to increase awareness of the importance of native plants, animals and habitats, and to increase species-richness in our school environment. Global Citizenship-Litter and Waste. 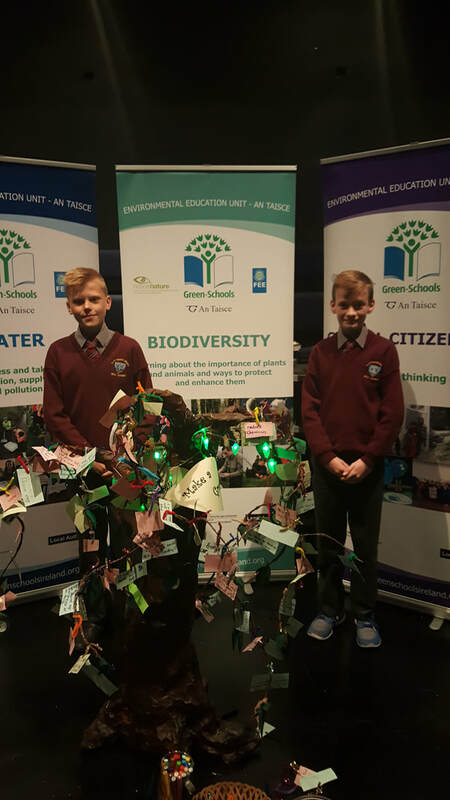 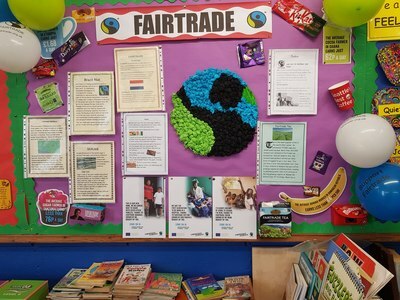 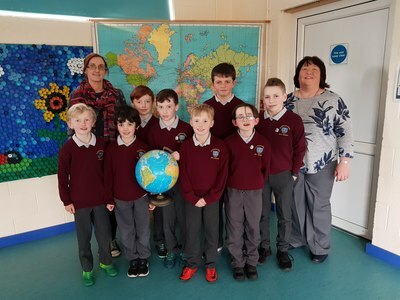 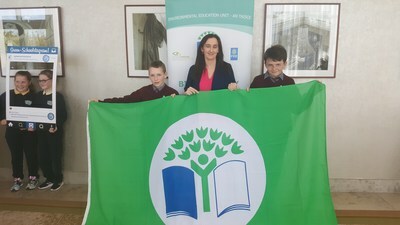 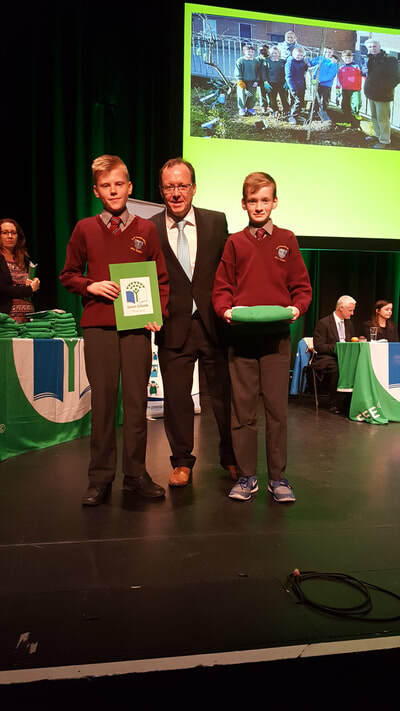 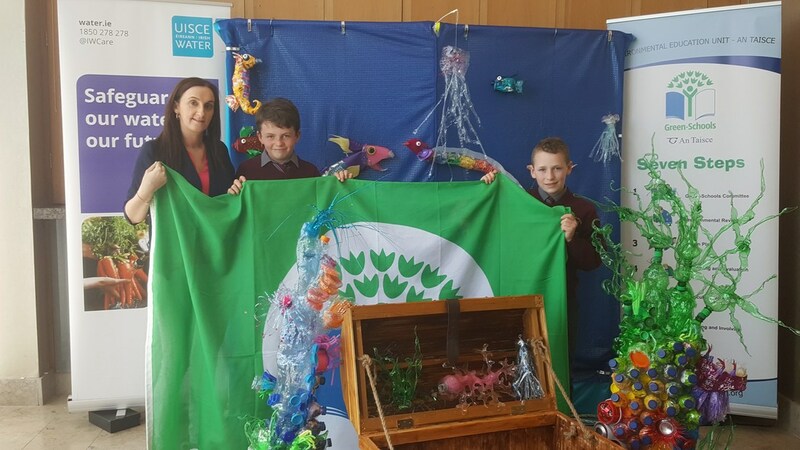 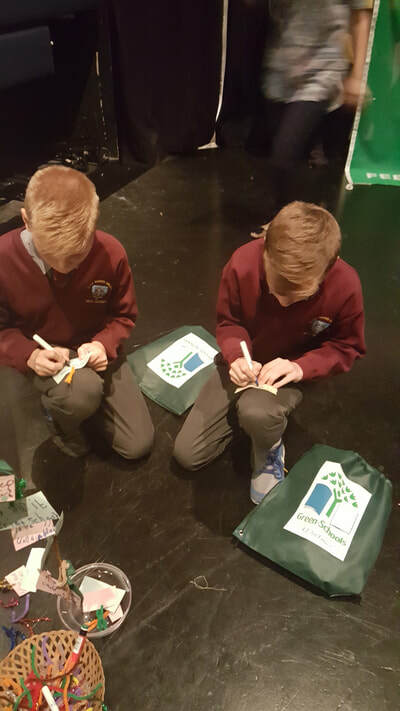 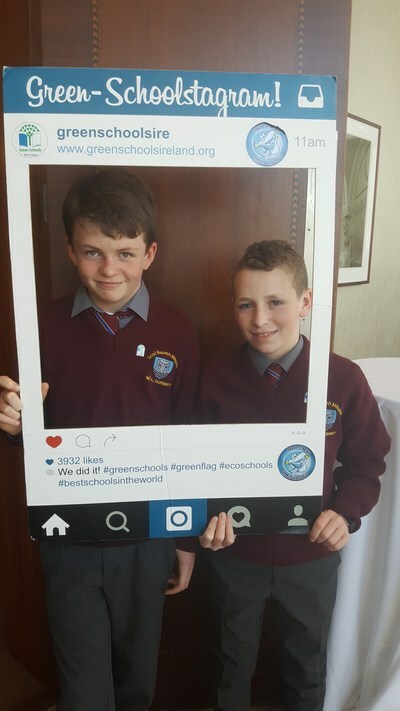 This theme has enabled us to discover how our work on the Green-Schools programme has positively influenced people and their environments worldwide. It also gave us the opportunity to appreciate the cultural diversity among our own pupils and also to revise the Litter and Waste theme. 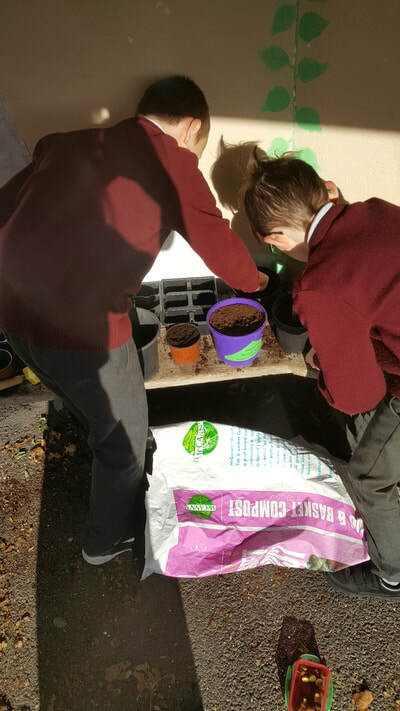 Our gardeners get to work. 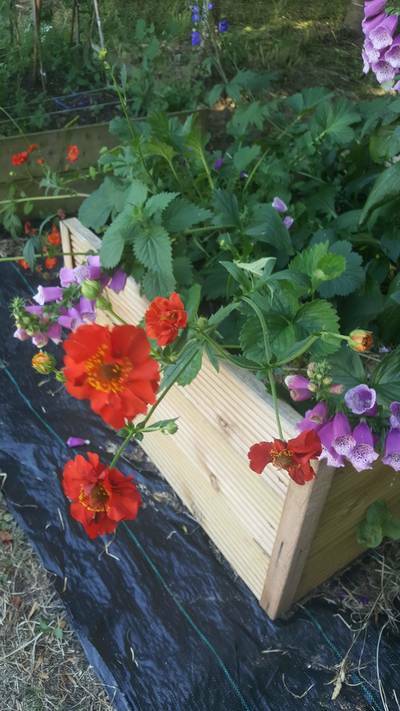 Lots of autumn fruits to be planted and left over the Winter. 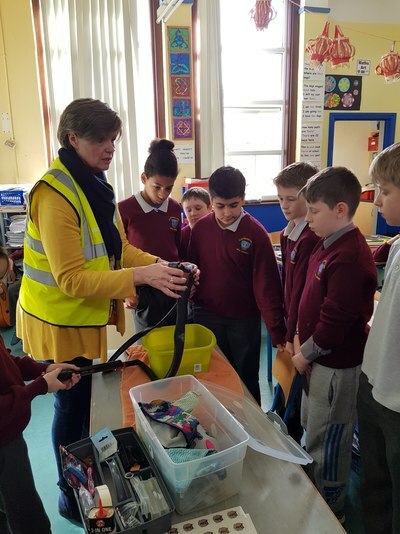 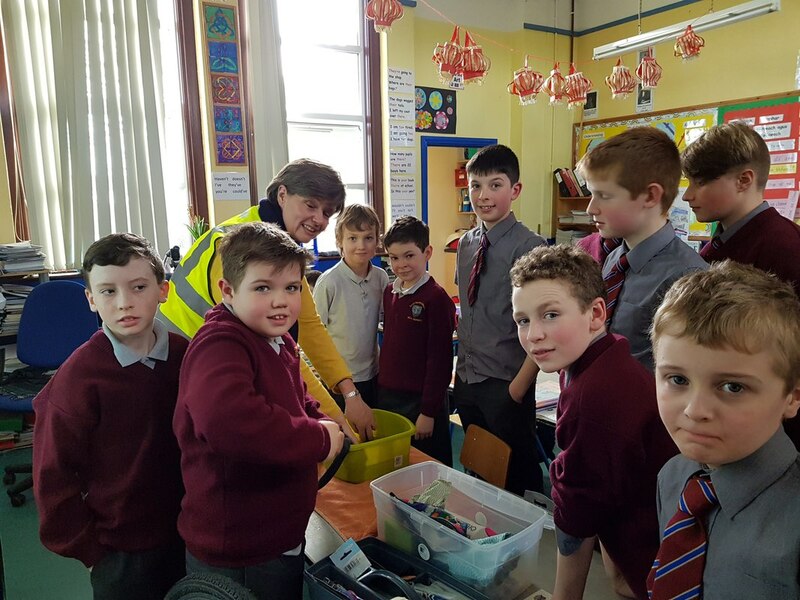 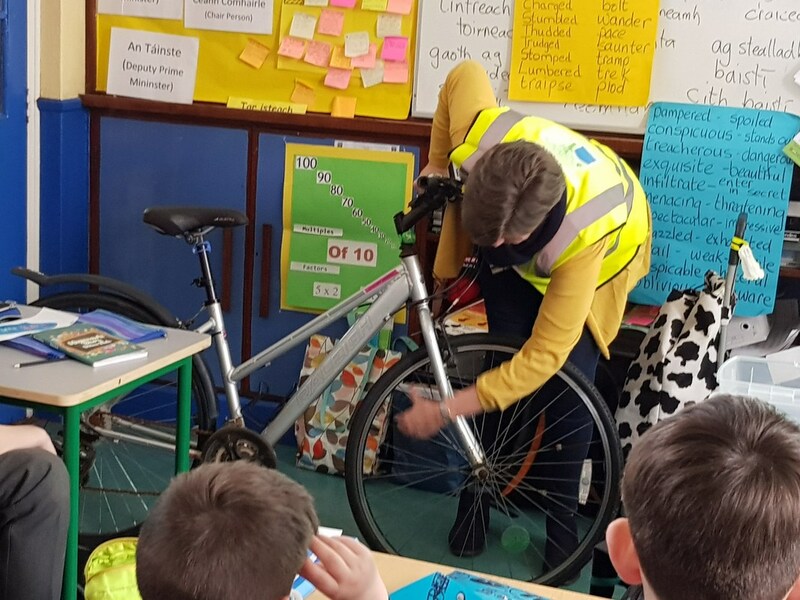 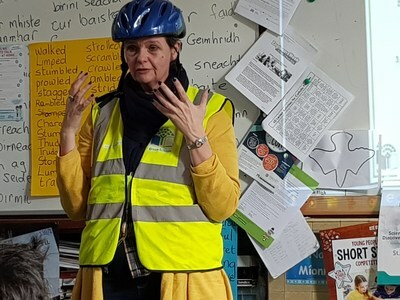 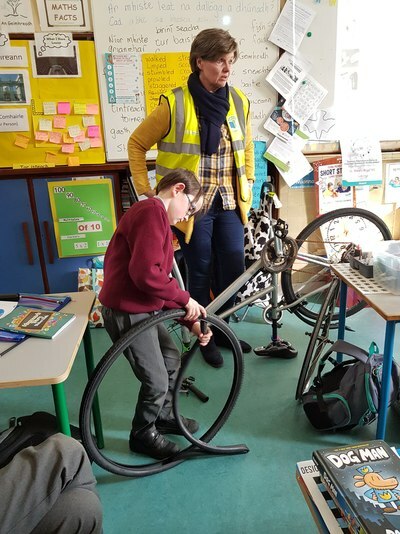 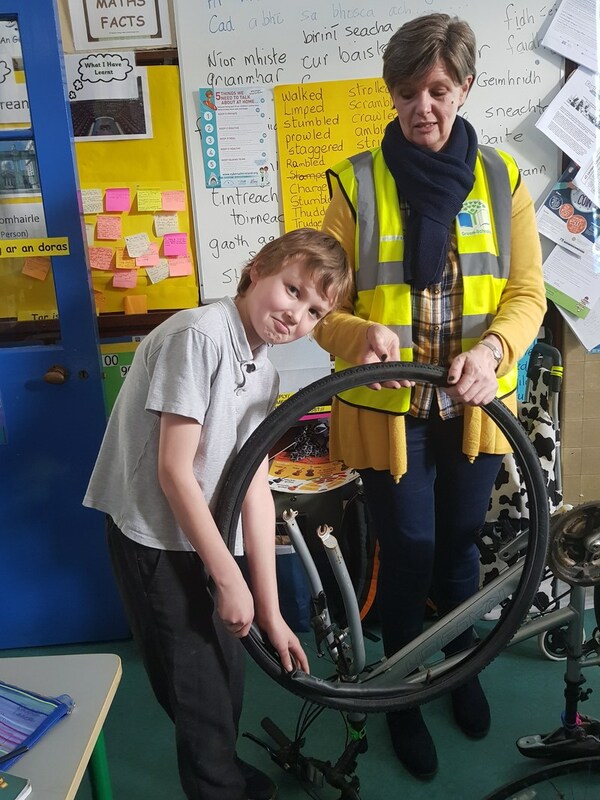 Susan Doorley from An Taisce gives a bicycle maintenance workshop. 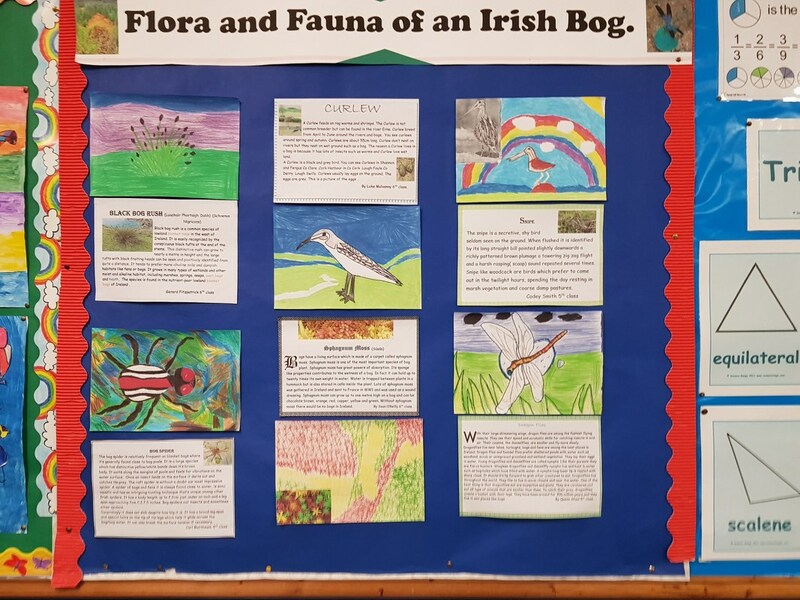 A snapshot of some of the work done by 5th and 6th on Irish Bogs. 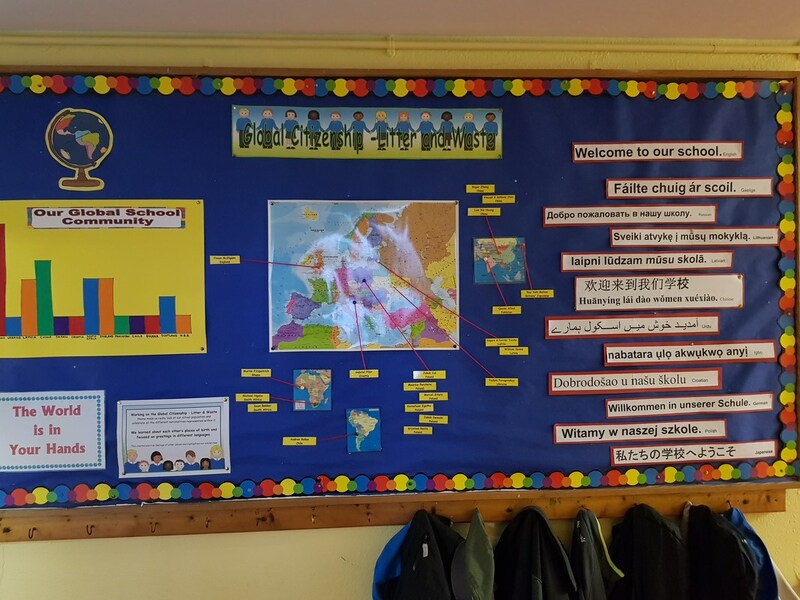 Celebrating all the cultural diversity in our school. Taking a well deserved break! 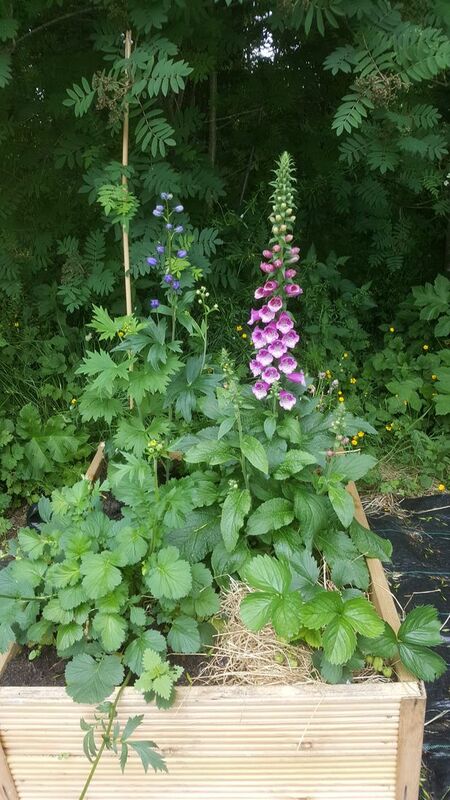 Let's hope we attract lots of bees and butterflies to our garden.